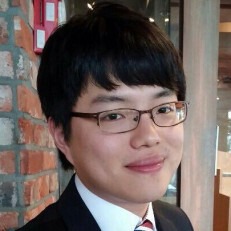 Kijung Shin is a PhD student in the Computer Science Department at Carnegie Mellon University, advised by Prof. Christos Faloutsos. He received his BS in Computer Science and Engineering and BA in Economics from Seoul National University in 2015. His research interests include large-scale data mining, social network analysis, and big data analytics systems.